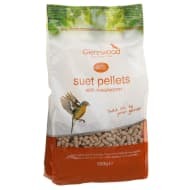 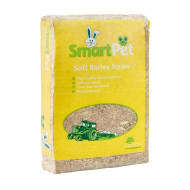 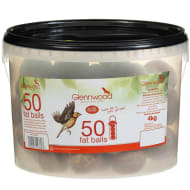 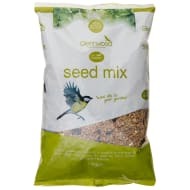 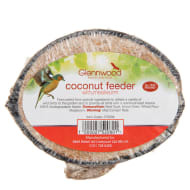 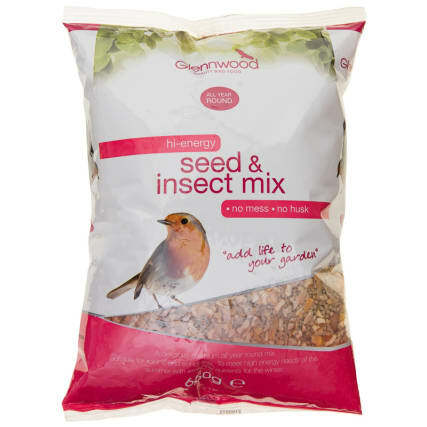 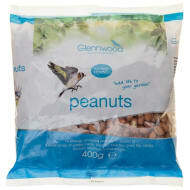 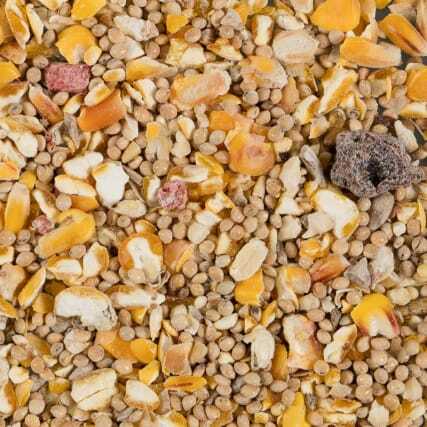 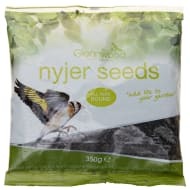 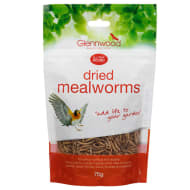 Glennwood Seed & Insect Mix. 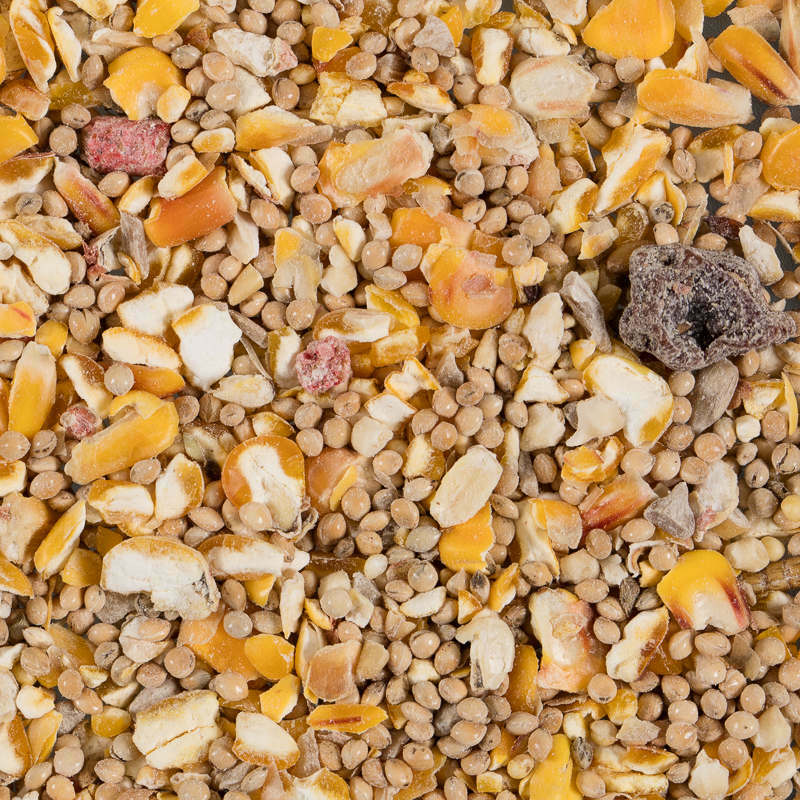 A delicious premium all year round mix. 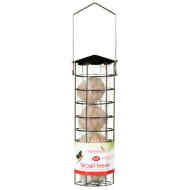 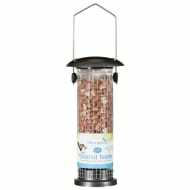 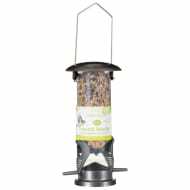 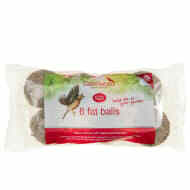 Suitable for robins & songbirds. 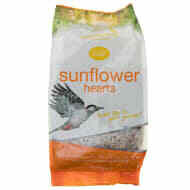 To meet high energy needs of the summer with essential nutrients for the winter.